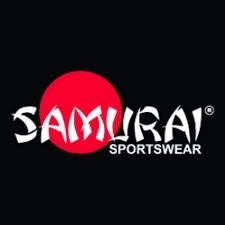 We are very pleased to announce that our club shop, provided by kit suppliers SamuraI is OPEN!!! You can get all your Bees supporters kit here from big coats to small underwear. Please note that delivery can take up to 21 days.